Caribbean restaurant Lime House along Jiak Chuan Road in the Keong Saik lifestyle enclave is perhaps best known for the authentic Caribbean fare, but rum connoisseurs in the know also go there for its wide selection of rums. Last month Lime House launched Bago, converting its upper second and third floors into a chillout bar and dining space perfect for doing absolutely nothing. Liming, of course, is a Caribbean term for the regional pastime of doing nothing but sharing food, drinks and conversations while hanging out with friends. Lime House owner Chris Morris worked in collaboration with global rum ambassador Ian Burrell – who conceptualised “UK RumFest: The Rum Experience” – to create Bago (pronounced “bay-go”), a comfortable and laidback lounge influenced by the Caribbean’s colonial era that is focused around rums and rum cocktails. “Rum was first produced in the Caribbean in the early 17th century, and has remained an integral part of our history since. So drinking Caribbean rum is one of the best ways to immerse yourself in our culture,” shares Chris Morris. 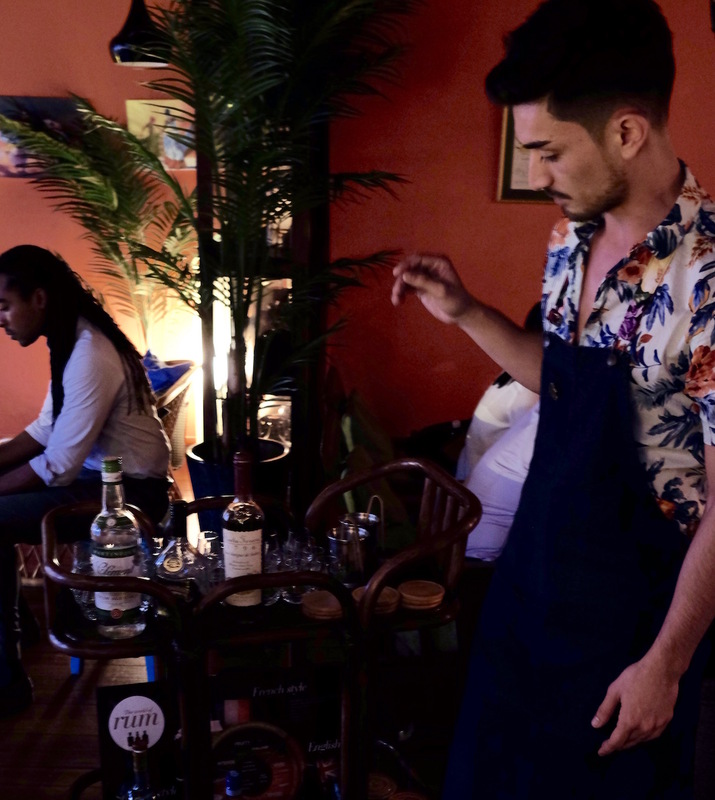 To that end Morris brought in head bartender Davide Boncimino (above), who formerly helmed the award-winning bar Mr. Fogg’s Residence (one of the World’s 100 Best Bars in 2015) in London’s Mayfair. Using a range of different rum infusions, house made syrups and liqueurs, Boncimino has put together a cocktail list that is both innovative yet remaining true to the spirit of rum. There’s the powerful and strong Bushfire ($22++), inspired by the Caribbean’s dry seasons and concocted using the Mount Gay Black Barrel rum from Barbados; then there’s the classic El Presidente ($22++, pictured above), named after Cuban president and revolutionary hero Gerardo Machado that’s made with Barcard 8YO dark rum, vermouth, grenadine syrup and dry Curacao. If you can’t decide on what you’d like from the sprawling rum cocktail menu, you can opt for Bago Build ($25++), which allows you to tailor make your own cocktail. But rum connoisseurs who prefer their rums straight will be most pleased to know they can avail themselves to a range of over 150 rums at Bago. Many of them are exclusive to Bago, and a number are rare or limited edition sipping type rums with the likes of Rum Nation Panama 21 years old, Diplomatico Single Vintage 2001, Caroni 17 years old, and the Depaz XO Rhum Agricole. If that sounds too exotic for you, there are the more accessible rums such as the elegant, almost cognac-like Mount Gay XO, the sweet and fruity El Dorado 15YO, or the oaky and spicy Appleton Estate 12YO. Don’t forget the Caribbean bar bites here. Especially tasty is the Mini Bakes and Fried Fish ($16++, above), with pieces of deep-fried fish encased in johnnycake-like wraps; otherwise the vegetarian Sweet Potato Tarts ($14++) are similarly delicious. Those who are especially serious about their rums can consider to join Lime House’s ‘Caribbean Rum Club’ loyalty program – simply purchase a bottle of rum off its exclusive rum list at $650 nett to garner privileges such as preferential access to rum dinners, 10% off all purchases, complimentary birthday cocktails, invitations to complimentary rum tasting sessions, and more. 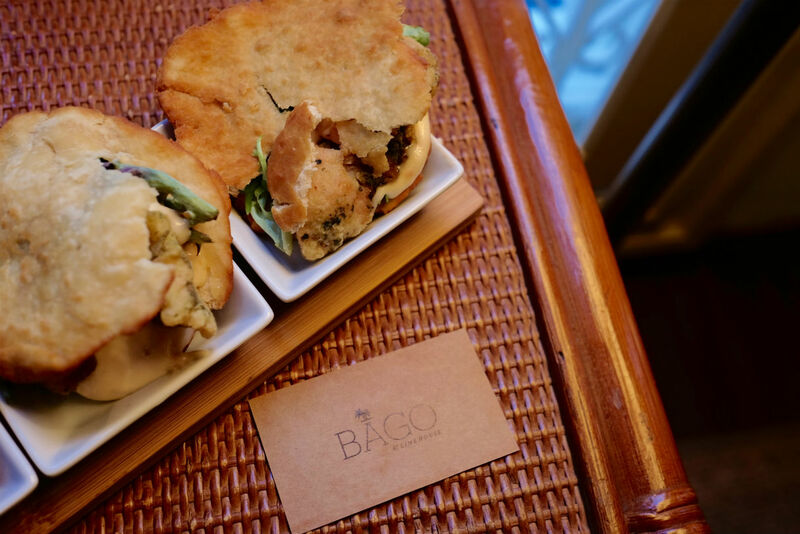 Bago at Lime House is located at 2 Jiak Chuan Rd.